Reboot Computer Repairs Rochedale offers a dedicated service for setup and security of wireless home networks and businesses which specializes on all range of technologies such as hybrid fiber coaxial cable, Digital Subscriber Line (DSL), Integrated Services Digital Network (ISDN) and satellite Internet. We can help you to properly configure your home networks and enable its security features to keep your online activities protected and safe. Our expert technicians can also provide solutions for a wide range of network problems both wired and wireless. Reboot Computer Repairs Rochedale will make sure that your network is properly installed and configured. 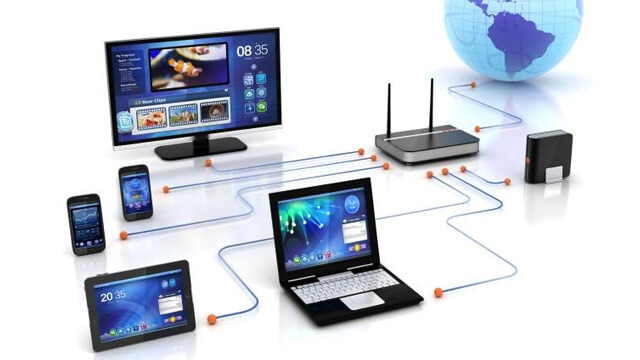 We can install routers, configure file sharing, printer sharing and get your computers connected and online. Just call us at (07) 3155 2002 and have a consultation with our expert network technicians. After our comprehensive diagnosis on your network setup needs, we will provide you the most cost effective solution to your network problems. Our workshop is open 7 days a week from 7am up to 10pm and even on holidays and our service is guaranteed free of any call out fees or travel fees.